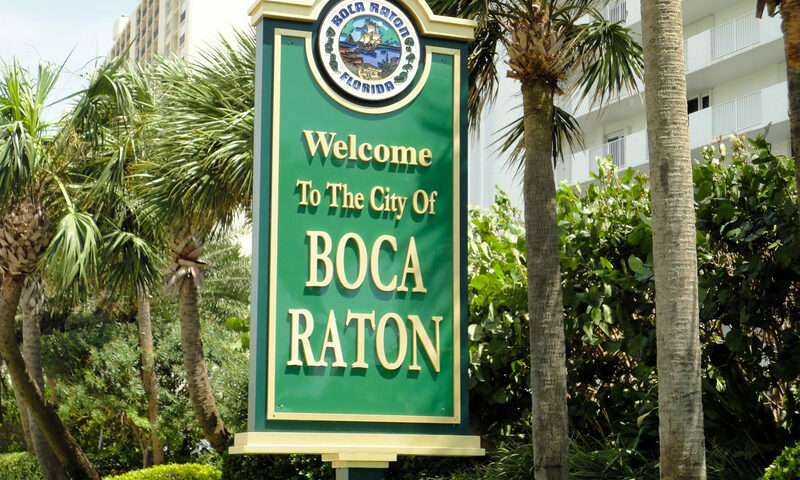 Woodfield Hunt Club homes at Boca Raton is a picturesque 325 home gated community located north of Glades Road and east of Florida’s Turnpike. Developed in the early to mid-1980’s, Woodfield Hunt Club offers stunning luxurious homes on spacious lots. 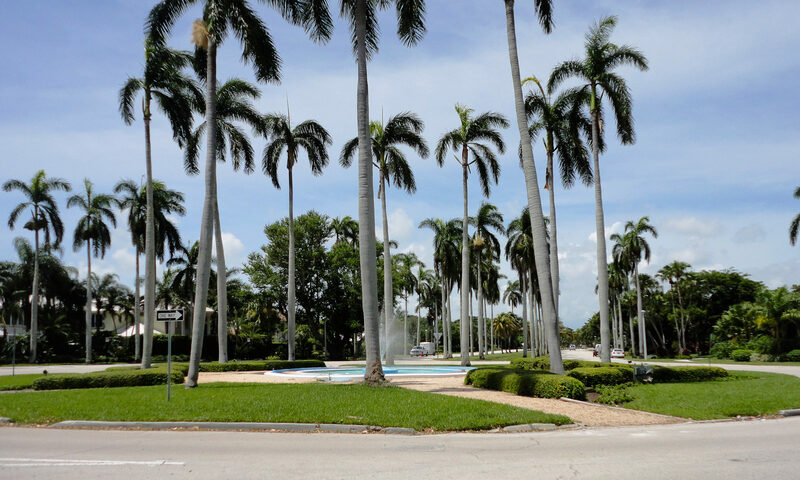 These Boca Raton homes come in three to five bedrooms with refreshing private pools. Many of the lots also have relaxing lake views. 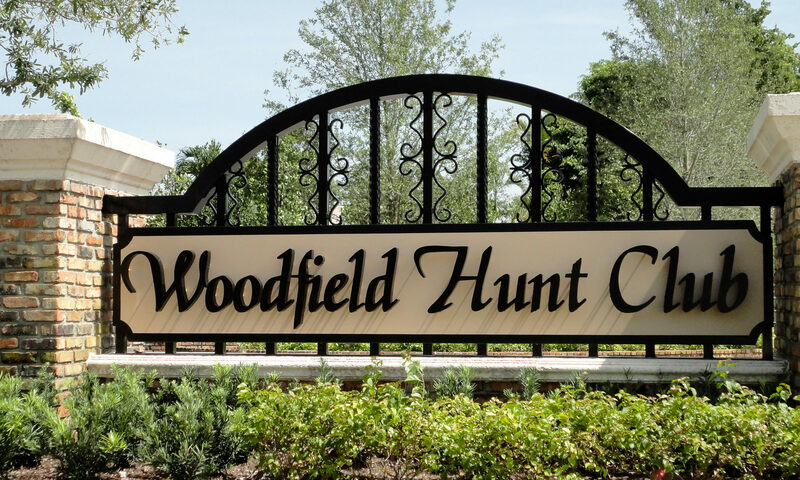 Residents of Woodfield Hunt Club have access to the awesome clubhouse, resort style pool, exercise room, and much more! 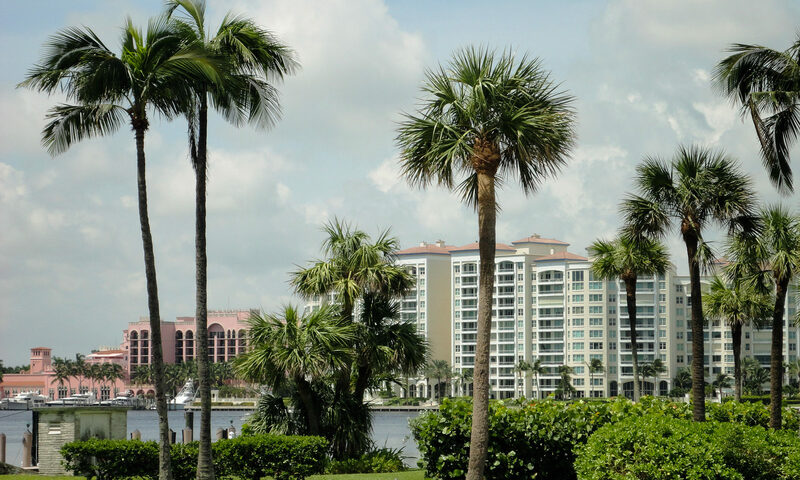 HOA fees cover maintenance of the common areas, security, and basic cable. 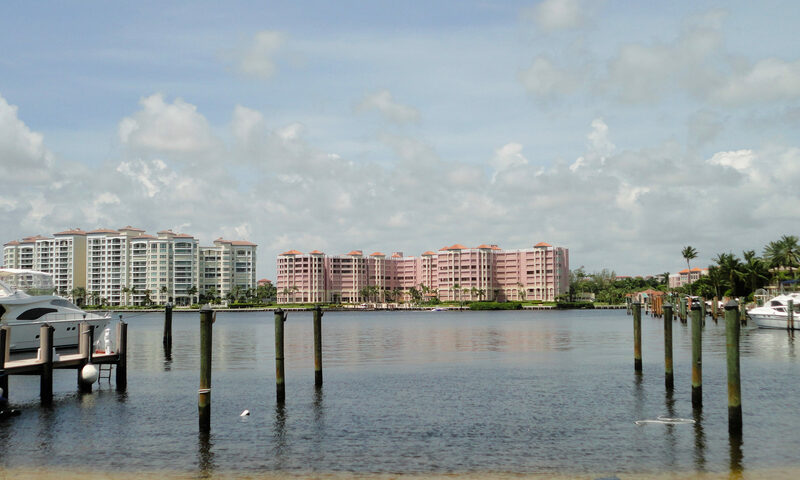 This area is superbly located close to A-rated schools, restaurants and shopping! I am interested in learning more about Woodfield Hunt Club homes.